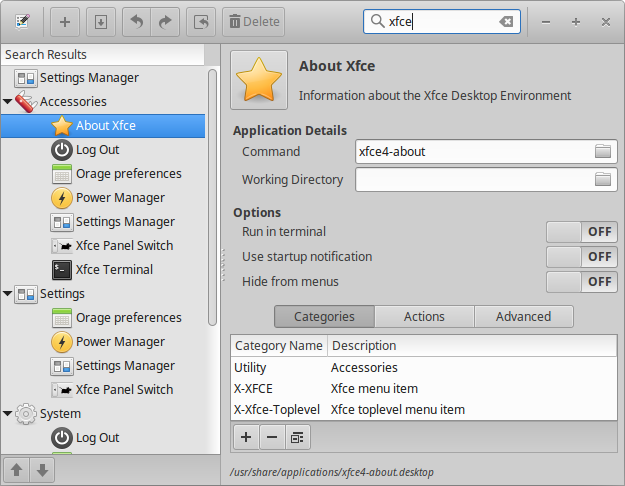 The application menus offer access to all installed applications on the system, whether it was shipped by default or installed a minute ago. While the applications are organized by category, there are situations where you want to reorganize them to your liking. Alternatively, you might want to hide a launcher completely or create a new one for your own custom script. 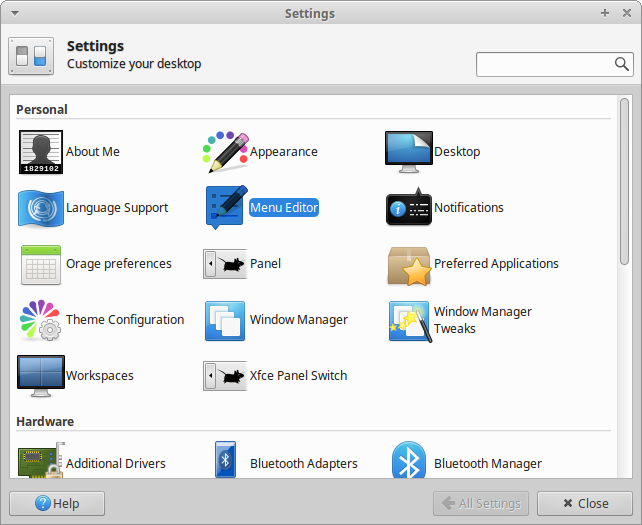 MenuLibre is an application created for that purpose by the Xubuntu team. Let’s see how you can get started with menu editing! To open MenuLibre, go to Menu → Settings Manager → Menu Editor or right-click the menu and select Edit Applications. Hiding launchers is one of the simplest ways to change the way your menu looks. To hide a launcher, search for the application you wish to hide from the search box in the top right corner, then click the launcher you want to edit in the left sidebar. After that, click the Hide from menus button under the Options section, then Save Launcher (second button from the left in the toolbar). 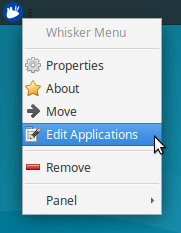 If you want to move a launcher inside a menu, find it in the tree pane, then use the arrow buttons below to move it. You don’t have to save changes – moving menu items happens real time. Adding launchers is slightly more complicated, but only because there are more steps to take. 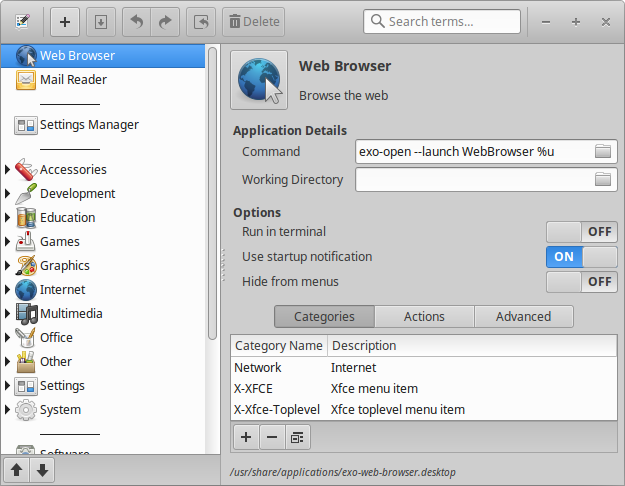 To add a launcher, first press the Add button (with the plus sign, first from the left on the toolbar) and from the opening menu, select Add Launcher, type the Command you want the launcher to run. You’ll likely also want to change at least the Icon (change by clicking the icon) and Name. Finally, feel free to change other options as you wish and then press Save Launcher. The MenuLibre documentation is available online at https://smdavis.us/doku/doku.php?id=menulibre_usage.